November 11, 1964, Wednesday. Veterans Day! 19 years since WWll ended. No school today because of Veterans Day. I slept until noon then did my hair and cleaned the house. Daddy got out of the Veterans Hospital on a pass until 3:00, so, nobody was home. Pearl came over, and it was great until Daddy called to tell me the car had run out of gas and I needed to go to the gas station and bring him a gallon of gas. So we did, then Mom brought Daddy back to the hospital, because he was exhausted and in an irritable mood all day, she said. He just wanted to get back. 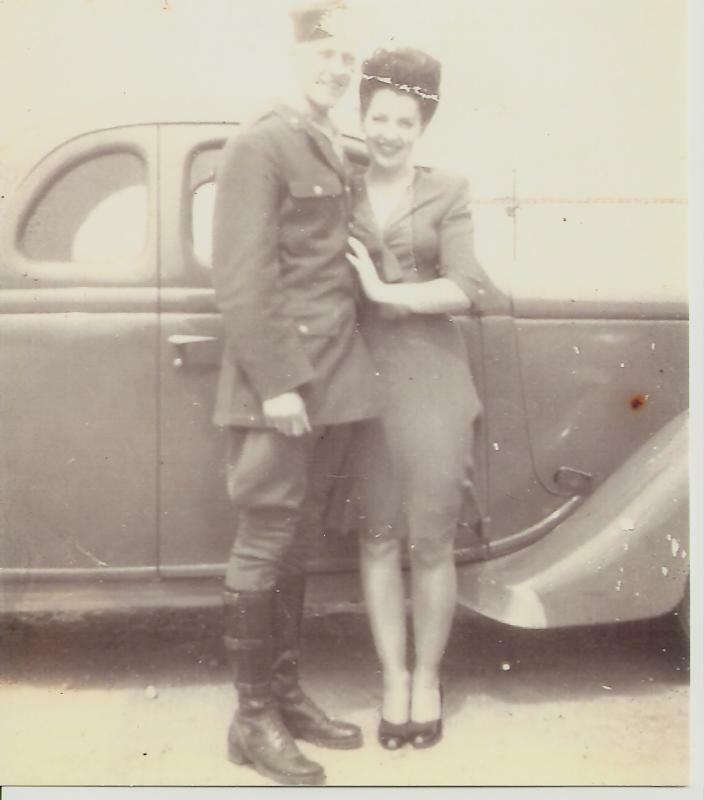 My parents got married in March of 1945, a few days before my dad was shipped overseas to the Philippians. The War ended 5 months later in August… but being a Vet, my dad received wonderful benefits… including the GI loan, which bought our first little house in Culver City; Put my parents in the Dry Cleaning business for 12 years, until 1960; Paid for my dad to go to Woodberry College in Los Angeles, where he worked on an Interior Design degree; and most of all gave him lifetime access to the Veterans Hospital. This entry was posted in 1960's Surf Culture, 1964 High School Diary, Chick Secrets, diary, Maybelline Girl, memoir, REALITY BLOG, Southern California 1964, teenage reality blog and tagged 1964, 57 Chevy, Culver City, Culver High School, dating, GI Loan, Maybelline, Maybelline Story, Saffrons Rule, Sharrie Williams, Surfer's Rule, veterans hospital, West Side Surfers, Westchester High School, WWll. Bookmark the permalink.